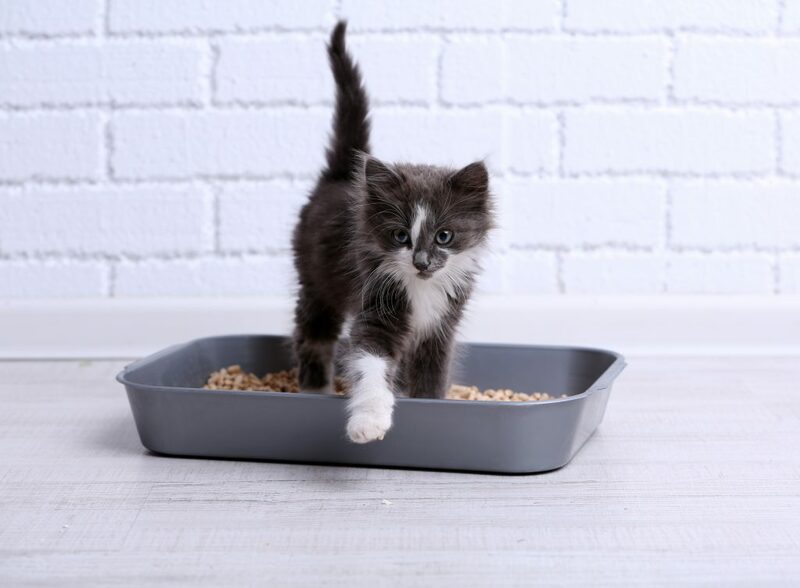 Litter Box Woes: 3 ways a higher quality diet can help! We love our cats, but we don’t love the litter box. 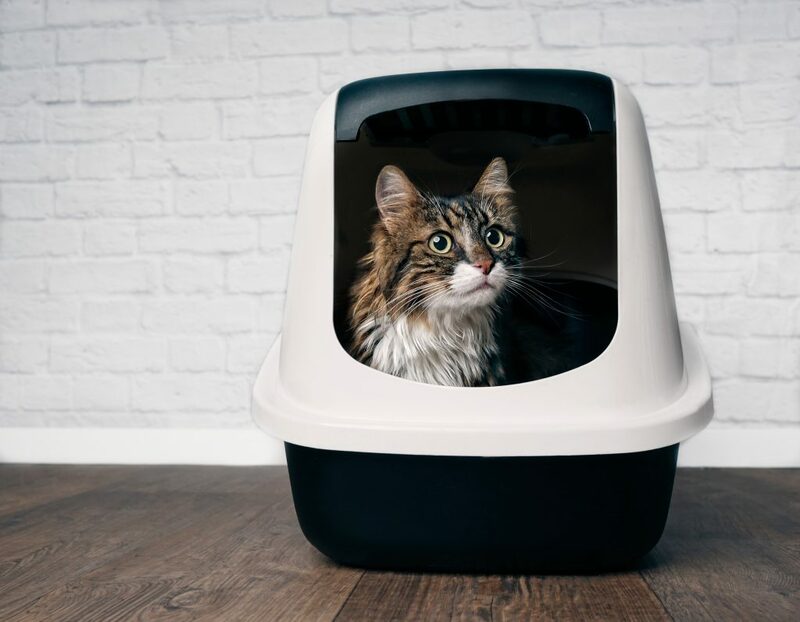 There are a few different ways our litter box griefs can be resolved such as choosing the right type of litter or locating the box in the optimum place in the house. Another very effective solution is choosing a high-quality food. Here are 3 ways switching to a higher quality diet can solve your litter woes. High quality diets are very digestible and result in less waste in the litter box. This reduces the volume of litter used and keeps the litter box cleaner for longer. Quality, digestible ingredients can lead to better stool consistency, making clean-up simple and easy, with less litter removal with each scoop. When using poop bags for disposal of litter and waste, you will also obviously also use less of these when disposing of less waste. High quality diets support optimal gut health with highly digestible ingredients as well as prebiotics and sometimes probiotics. Improved gut health can limit the offensive odour of the stool. Some higher quality diets also include ingredients that work specifically to reduce litter box odour. Yucca Schidigera extract is an ingredient that supports the growth and function of beneficial gut bacteria for enhanced microbial fermentation, more complete digestion, less waste and less odour. Other gut health support ingredients to look for are: chicory root, pumpkin, spinach, cinnamon, kelp, milk thistle, probiotics and digestive enzymes, among others. Urine crystals are a painful litter box issue for cats so urinary support is very important. Often, urine pH for cats is too alkaline; a more natural pH is slightly acidic. High quality diets contain high proportions of meat which keeps urine pH at the proper level. Diets also may contain support ingredients that acidify urine to prevent crystals. Cranberry and DL-methionine are examples of this type of support ingredient. Your cat’s drinking source can also play a part in urinary health. Many tap water sources are slightly alkaline and contain a variety of dissolved minerals, that may end up forming crystals in the urinary tract. Cat Water is a bottled water source designed specifically for cats, with urinary health in mind. Cat Water is distilled water with virtually no dissolved minerals and an ideal pH of 6.2-6.4. This water source limits mineral intake and helps keep urine pH at the perfect, slightly acidic level. The slight acidity of this water is also more appealing to cats than more alkaline sources, which will encourage cats to drink more water. Increased water consumption is a great prevention for crystal formation. 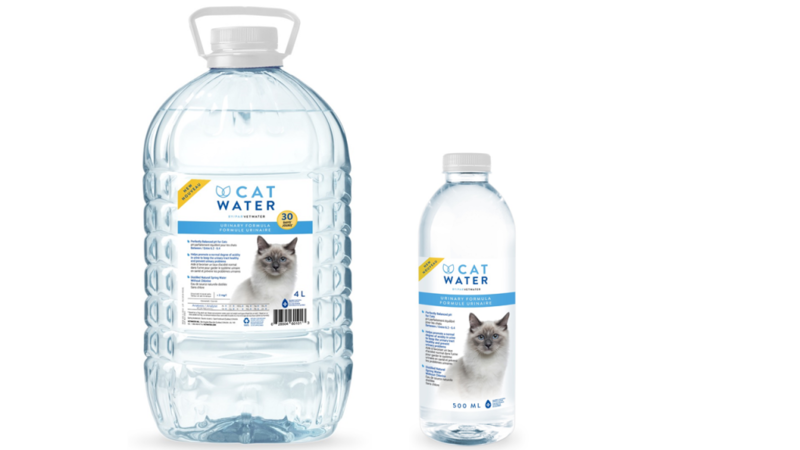 Cat Water is now available at Global Pet Foods!